There are many reasons to make a Will, not least to ensure that your assets are shared accordingly to your own wishes. The benefit of appointing someone you trust to manage your property, finances and your health and welfare is enormous. 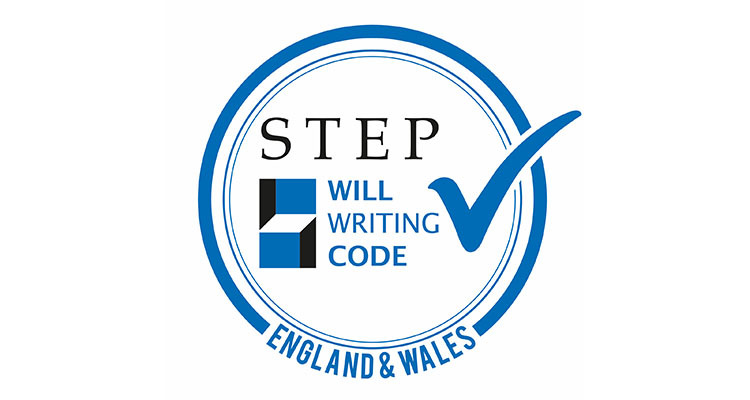 The Contemporary Wills Company offers a flexible estate administration service which can be tailored to your needs. The Contemporary Will Writing Company in Surrey is not your average will writing company. It’s founder Naomi Turner qualified as a solicitor in 1999 and is a former partner in a city firm. Following a career break to start a family, Naomi returned to practice specialising in wills and probate. 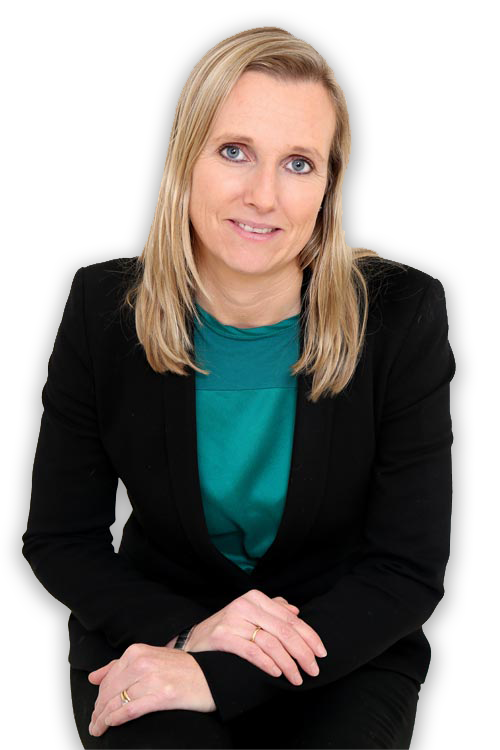 Naomi has a wealth of legal knowledge and experience. She does not delegate any work so will carry out all meetings and personally prepare all documentation. 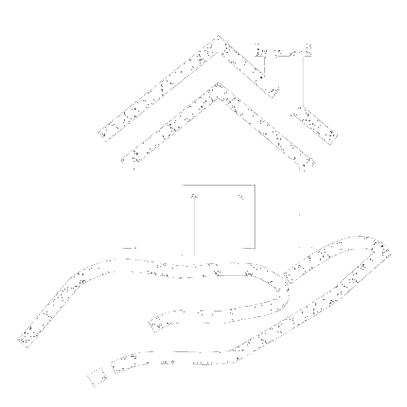 Just follow any of these links to find out exactly what Naomi and the Contemporary Wills Company can do for you. The Contemporary Will writing Company is not a solicitors practice. 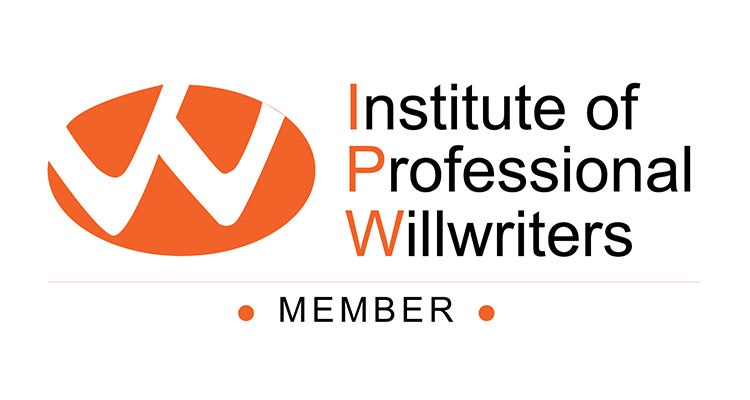 However it is a member of the Institute of Professional Will Writers (IPW) and must comply with a strict code of conduct laid down by the IPW. 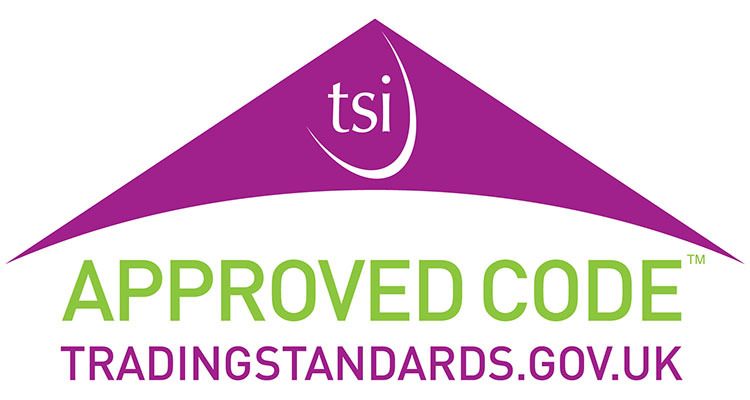 Clients can be confident that they will receive a service which meets the highest professional standards. Members are required to hold professional indemnity insurance of at least 2 million pounds to cover and protect clients. Naomi is also an affiliate of The Society of Trust and Estate Practitioners and holds the Advanced Certificate in Will making. Why pay hefty solicitors fees? Contact Naomi Turner today for a personal, professional. will writing service.